Needham Dental | Dentists Serving Needham, Wellesley, Dover & surrounding area. serving Needham, Wellesley, Dover & surrounding areas. 20% off Virtually All Services! dental coverage for you & your entire family. Fees start as low as $16.58/mo*. Most insurance plans accepted and maximized. Before & after work or school, and on Saturdays. Dental services tailored just for you. 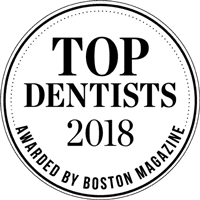 The most trusted dental practice in Needham. Because your comfort is our first priority. 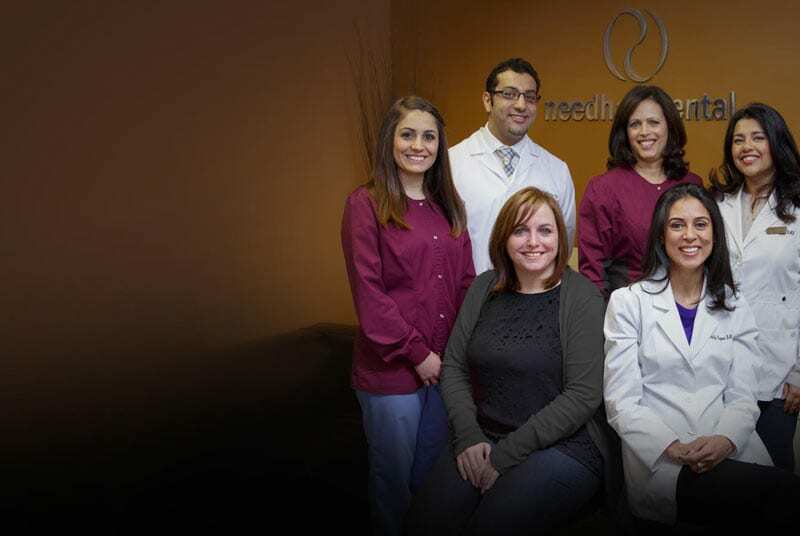 Needham Dental: Providing Trusted Dental Care In Needham, Wellesley, Dover & Surrounding Areas. Needham Dental is different in many ways. 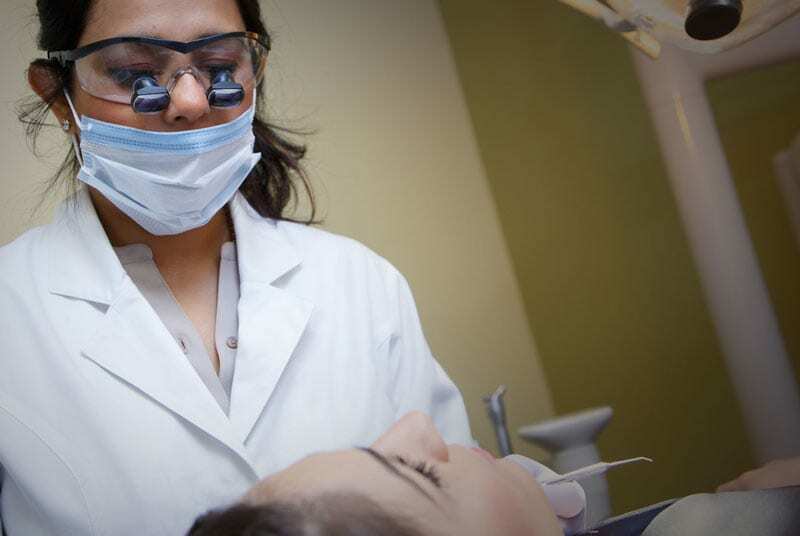 We schedule appointments around you, so that you don’t have to miss work or school to go to the dentist. Needham Dental does a full evaluation of your dental health before treatment recommendations are discussed. Our team will always explain every procedure in detail, give you treatment options and start with the best possible options. We accept most insurance plans and always maximize your insurance benefits. For people who don’t have dental insurance, we have a membership plan in place for as little as $20/month. with special offers to make your treatment more affordable. 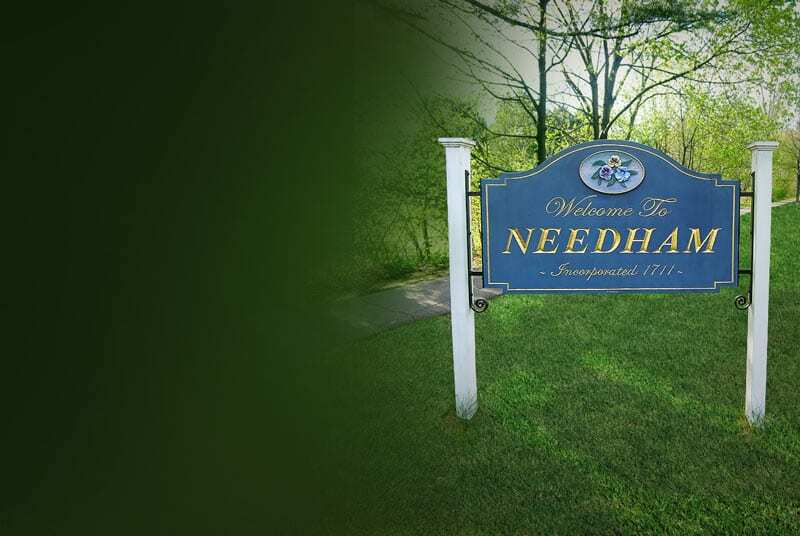 It’s easy to see why Needham Dental is the dentist of choice for people in Needham and the surrounding area. Our staff makes us unique! We take care of our employees so that they can take care of our patients. We take great pride in our professional and friendly staff who strive to create an environment where every patient is treated with courtesy and respect. The dentists and dental hygienists at Needham Dental realize that patients have many different choices when seeking dental care. That’s why we strive to be the best. From simple Tooth Filling to complex Implants, at Needham Dental, we provide comprehensive dental care for our patients. We provide care for entire family including children’s and adult dentistry. The experienced and personable dental hygienists at Needham Dental maintain long-term oral health of our patients. They set the tone to help patients maintain excellent oral hygiene and educate them on how to practice best dental care.